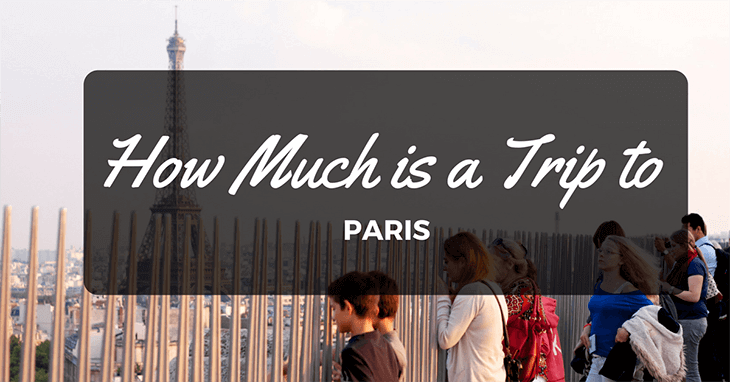 →How Much is a Trip to Paris? The bottom line is that Paris is a city that you can make as expensive or cheap as you like in terms of what you do when you’re there. In order to see the main sights, yes, you’re going to have to pay, but there are also many other activities which are very cheap, or even free, such as walking﻿﻿ ﻿﻿around the city and soaking up the atmosphere, window shopping in those huge fashion boutiques, such as Gucci, etc. It’s really about research, and identifying what you want to do, without missing out on something that is really a must-visit for you and your personal interests. How Much is a Trip to Paris For a Week? Again, the answer to this question is really – what do you want to do? If you want to see the main sights, you need to plan, but the good news is that a few of them are free. So, for example, visiting the Champs-Elyse’s, one of the main sites in the whole of Paris, is totally free. You can walk around the streets of this famous spot and you won’t spend a penny, other than a coffee, which is going to set you back around 7 euros for a good quality cup. In terms of food, well, again it depends on whether you want to splash the cash or not. You can go to McDonalds if you really want to! A high-class gourmet meal is going to be expensive, with dishes in excess of 30 euros each, but you don’t have to do this every night, or at all if you don’t want to. Hotels? Well, you’re looking at around 20 euros per night, but if you block book, i.e. if you book for the week, you may find that you can grab a cheaper deal. 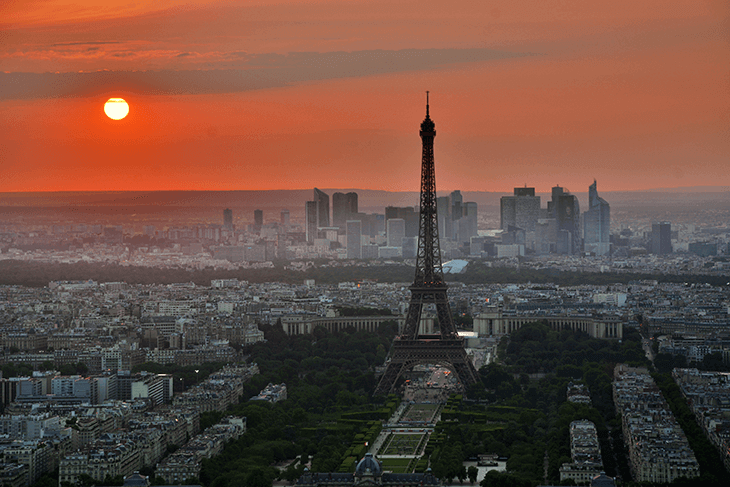 All in all, you should probably budget yourself around 700 euros to be able to stay in Paris for one week, eat, and enjoy yourself, with a little restraint. There is nothing majorly expensive included in this budget, but it should see you through with an amount of comfort. How Much is a Trip to Paris for Two Weeks? If you’re planning on staying in Paris for more than one week, e.g. then you need to factory in some space for shopping, but you’re not going to be eating out and doing major tourist attractions every single day. 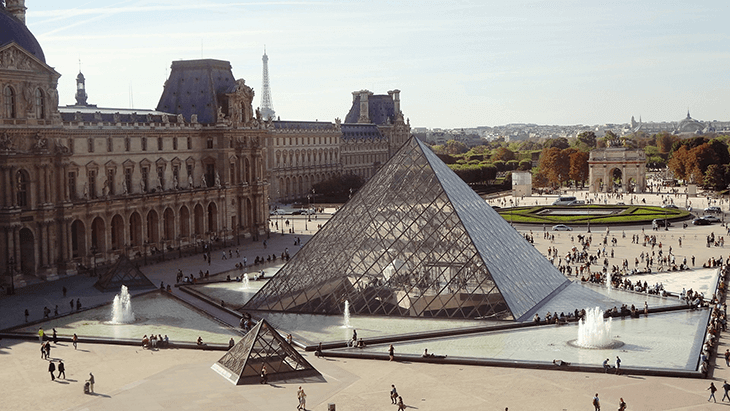 For instance, entrance to the Louvre is 9 euros per person, to visit the Eiffel Tower you’re looking at 7 euros each if you use the steps, and 11 euros if you want to use the elevator. On top of this, if you want to go on a River Seine cruise, you can expect to pay around 15 euros for a basic trip. In terms of hotel cost, you will be able to find a cheaper deal if you block book for this amount of time, but this really does depend on whether you’re using a bed and breakfast, a self catering place to stay, or if you’re thinking of going upmarket, in a five star hotel. It is impossible to give you a definite price tag for this, so the best advice is to shop around, and make sure that you base yourself somewhere central to what you want to see, so your trip is not going to include a lot of commuting in and out of the city. How Much is a Trip to Paris From the US? Flights to the French capital from the US really depend on when you fly, the number of passengers, and also whether you fly direct or indirect. You can find a direct flight from NYC to Paris for around 400 euros, but it may be easy to find deals if you wait until the last minute. Again, if you can avoid booking luggage onto your flight, this may be a way to save cash also. As you can see, making your trip cheaper is all about thinking outside the box, and being a little flexible, especially in terms of the dates that you fly. Having said that, there are two large airports in Paris, Charles de Gaulle and Orly Airport, so you can search around for the best deals. How Much is it to go to Paris on The Eurostar? You can choose to travel first class or second class on the Eurostar, but if you want to lower costs, you can choose second class and travel very comfortably indeed. From London to Paris, the fare for a return trip is £58, which works out at around 70 euros. A one way ticket will cost you £45, or around 53 euros. So, is Your Trip to Paris on? As you can see from what we have discussed so far, it’s very difficult to give a hard and fast figure in terms of what a trip to Paris is going to cost you. What you need to realise is that you can make this trip expensive IF you want to; similarly, you can make it cheap too. There are plentiful ways to enjoy your trip without it costing a small fortune, but you need to plan, and that is also going to cut out the extra costs of commuting around a city when you don’t know where you want to go or what you want to do! Paris is a beautiful city, one which is going to fill you with plentiful memories, so get planning, get saving, and look forward to enjoying everything this stunning French capital has to show you on your next, or perhaps your first, visit.